When you come to Japan and buy something for motorcycle accessories, please visit tax-free shop NAP'S. NAP'S Co., Ltd. is one of the biggest motorcycle accessories shop in Japan! We have best selections and a lot of items, and look forward to your visit! 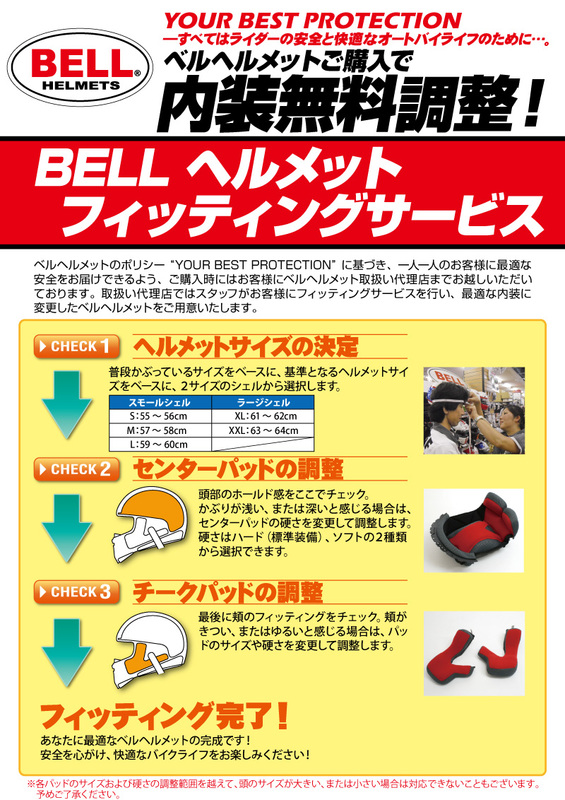 Helmets of Arai, SHOEI, which are renowned in MotoGP. leather wear of KADOYA, ALPINSTARS and others. Racing suits of HYOD, RS TAICHI and others. Brake Pad of Vesrah, RK, zcoo and others. These High quality equipments make you comfortable and safe when you ride! You can get for souvenirs, for yourself, or for your friends. Please choose great things in NAP'S.